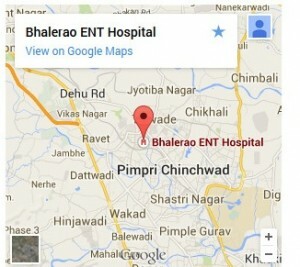 Bhalerao ENT Hospital provides complete ENT services under one roof. 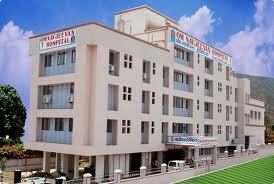 This hospital has been providing medical services from last 14 years specializing in ENT (ear, nose, throat). After a long successful tenure of serving in the medical arena, this hospital extended its services to Sinus surgery, micro-ear and laser surgery. It has a well-equipped operation theatre with advanced techniques and equipments. It also facilitates Co2 LASER. This hospital keeps track of its cases by maintaining online records and in addition to that, they have an in-house pharmacy. They also carry audiometry and help with digital hearing aid. This hospital carries modern OT facilities and with its specialized services it deals with allergies, vertigo, audiology and voice-related ailments as well. Its endoscopy clinic is fully-functional with video endoscopy setup and to carry with endonasal DCR surgery. In case of head or neck injuries, there are sound-proof rooms for tests and treatments. 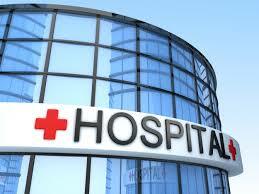 The hospital also possesses latest equipment’s like Carbon Di-Oxide Laser. Also with complete Audio Logical Setup and Hearing Aid Centre. The various facilities are: Micro – Ear Surgery, Micro Laryngoscopy, Endonasal DCR, Nasal Endoscopy, Laser Surgery, Head and Neck Surgery, Allergy Clinic, Vertigo Clinic , Voice Clinic.